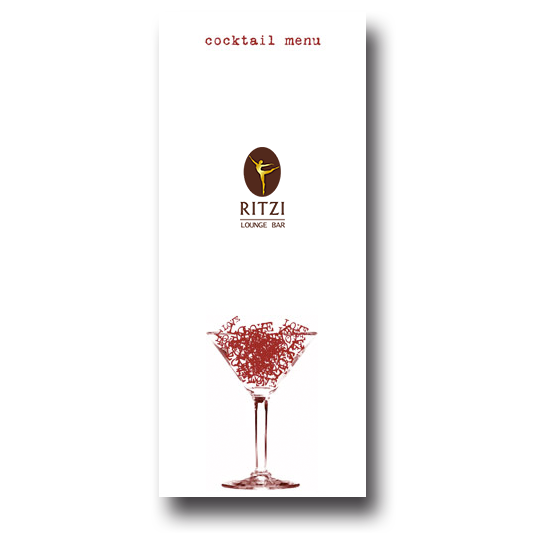 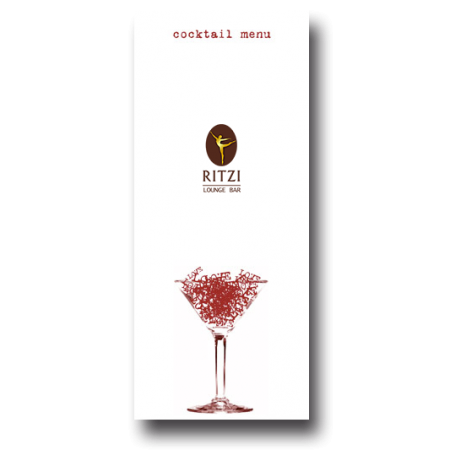 The wide offer of Ritzi Lounge meets everybody’s tastes and preferences. 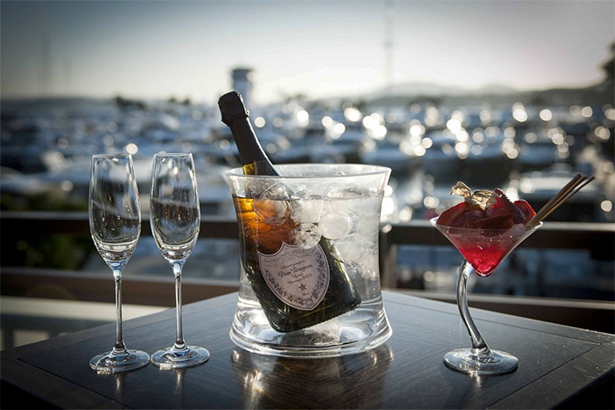 Our menu includes a delicate selection of the best champagnes , proseccos, wines , apéritifs, whiskeys and gins, among many others. 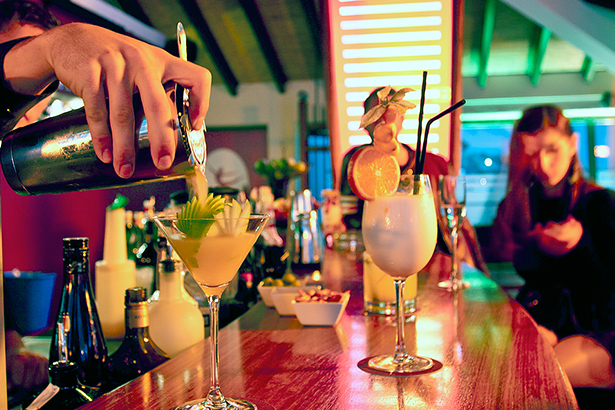 Choose between over sixty cocktails prepared by our expert mixologists with seasonal fresh fruit and premium ingredient. 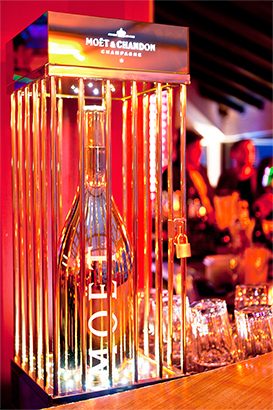 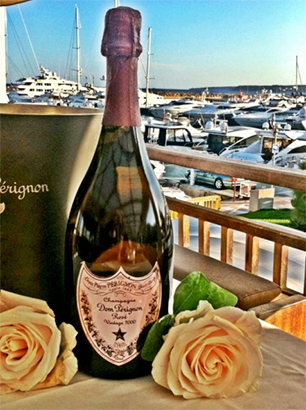 Don’t miss our Magnum bottles, they are waiting for you to celebrate special occasions.